CE marking – All machines designed and built by Mecelec Design Ltd are supplied fully CE marked ready for immediate operation. 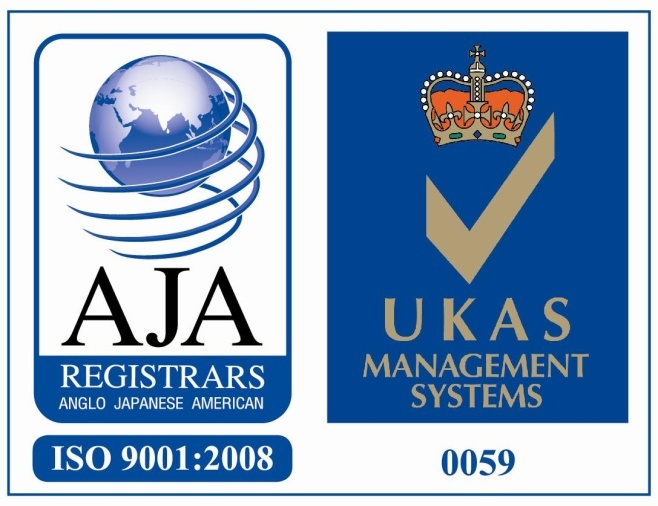 Certification is achieved using the conformity assessment procedure. In brief, CE marking is achieved by carrying out a risk assessment in accordance with procedures defined in ISO 12100, ensuring the machine is built using the harmonised European standards relevant to the type of machine in question. All machine build projects are accompanied by a technical construction file and a signed declaration of conformity certificate listing the relevant harmonised standards used in the design and construction of the machine. By placing the CE marking on a product, a manufacturer is declaring conformity with all the legal requirements to achieve CE marking. Safety of machinery. Safety-related parts of control systems. Safety of machinery. Electrical equipment of machines. General requirements. Safety of machinery. Positioning of safeguards with respect to the approach speeds of parts of the human body. Functional safety of electrical/electronic/programmable electronic safety-related systems. Adjustable speed electrical power drive systems. Safety requirements. Safety of machinery. Functional safety of safety-related electrical, electronic and programmable electronic control systems.